Located in Bonham, Texas, Sam Rayburn Memorial Veterans Center Domiciliary Substance Abuse Program offers generalized drug services. 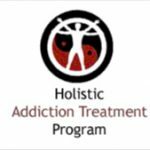 Specializing in treatingÂ and men for drug addiction, Sam Rayburn Memorial Veterans Center Domiciliary Substance Abuse Program also provides substance abuse programs for alcoholism. 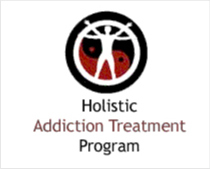 Sam Rayburn Memorial Veterans Center Domiciliary Substance Abuse Program provides residential treatment, outpatient treatment. For a private consultation with Sam Rayburn Memorial Veterans Center Domiciliary Substance Abuse Program, call (903) 583-6236 today!